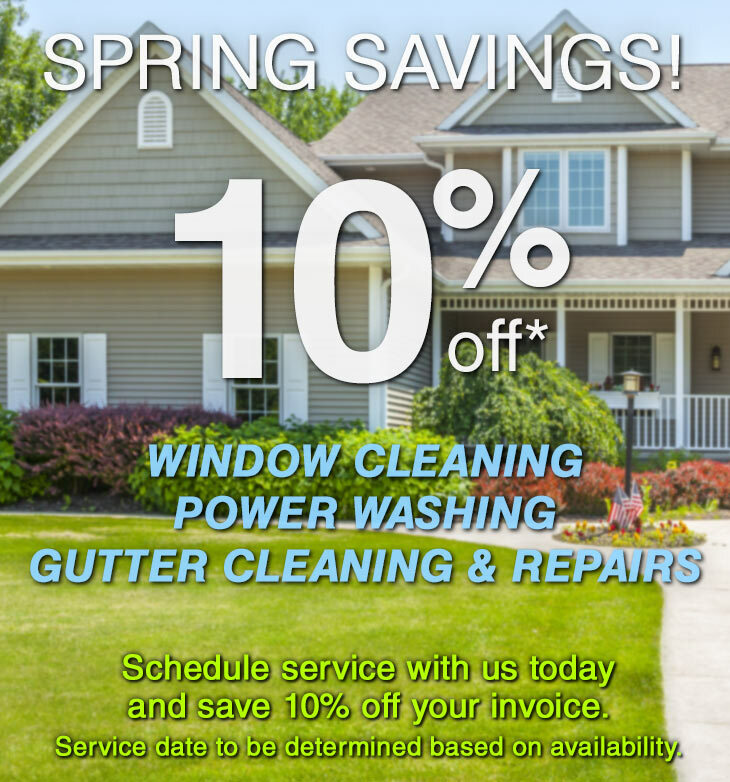 Spring savings are here! Save 10% on your service charge when you book a workdate within the next 3 weeks. Schedule your service with us today and save. We’ll send confirmation of the week you’ve selected, along with an authorization form. Secure your booking by completing the authorization form and sending it back. We’ll let you know the exact day we will be there 2-3 days beforehand. We arrive on the confirmed date to perform service(s). It’s simple – fill out the form on this page with your details and we will contact you soon to discuss your job details. When your service date is only a few days away we will send you a reminder. After your job is completed, we will send you an invoice (including your discount) allowing you to pay online. Total service cost must be $149 or greater. Working date must be before May 12th, 2019. Last day of promotion is Sunday April 21st. Save 10% off your invoice (before taxes). Offer expires April 21st 2019. This offer is subject to availability. This offer cannot be combined with any other promotion.